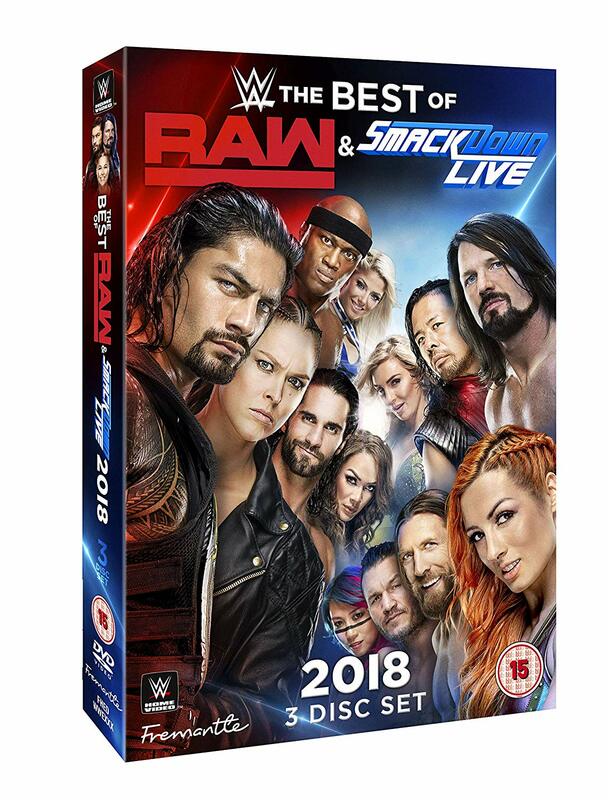 A 3-disc collection featuring the best matches and moments from WWE’s red and blue brands, Raw and SmackDown LIVE! Featuring top Superstars such as Roman Reigns, John Cena, AJ Styles, Becky Lynch, Charlotte Flair, Ronda Rousey, and many more! WWE had another sensational year in 2018, as you’ll see from this epic 3-disc set! On Raw, we saw the reunion and destruction of The Shield, the debut year of Ronda Rousey, and the arrival of Drew McIntyre. 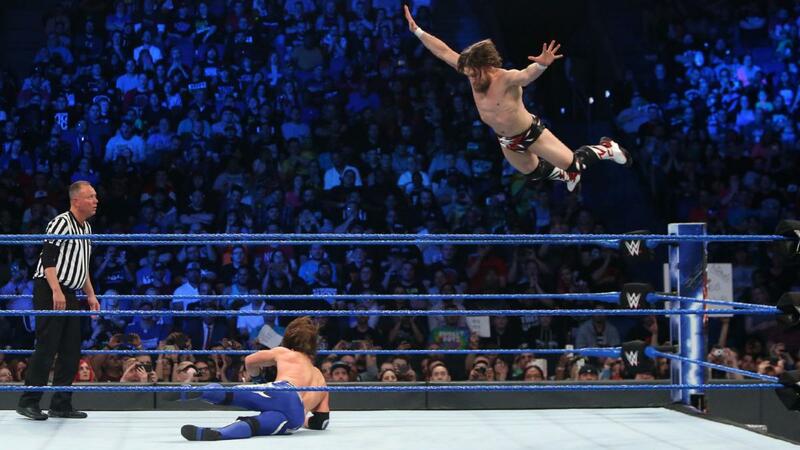 While on SmackDown LIVE there was the return of Daniel Bryan, the rise of Becky Lynch, and the shocking end to AJ Styles’ WWE Championship reign! This set is absolutely packed with top action from both brands. You’ll see championship gold on the line (and change hands!) plus performances from WWE’s biggest superstars. It’s no wonder fans are hailing 2018 as one of WWE’s best ever years in the ring! But as always with Raw and SmackDown it’s also about the moments, so this set collects some of 2018’s most memorable interviews, dramatic twists, and backstage altercations. Don’t miss out of this piece of WWE history!